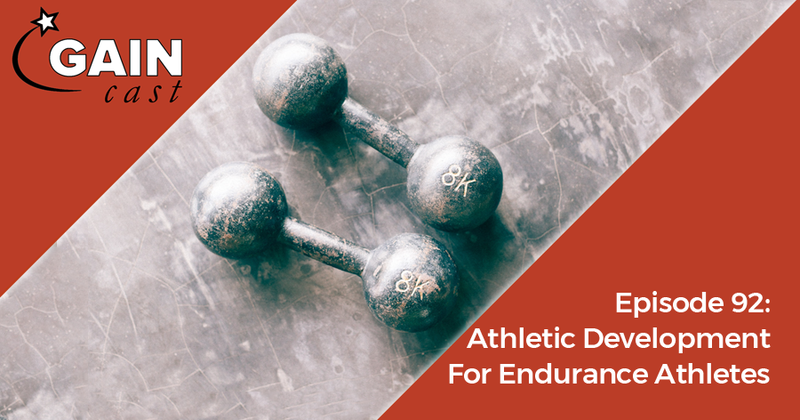 The central component of training for endurance athletes will be building specific endurance, but research has continued to show that athletic development and strength training play a vital role for endurance athletes. The benefits are numerous, such as improvement movement economy and helping prevent injuries. On this episode the podcast we explain the benefits of athletic development work, discuss different modes of training, and provide examples of progressions and workouts.